Larry William Payne, 69, of Salisbury passed away Sunday, September 2, 2018 at Presbyterian Medical Center in Charlotte. Born in Cabarrus County on November 5, 1948, he was the son of the late Luther W. Payne and Naomi Curlee Payne. 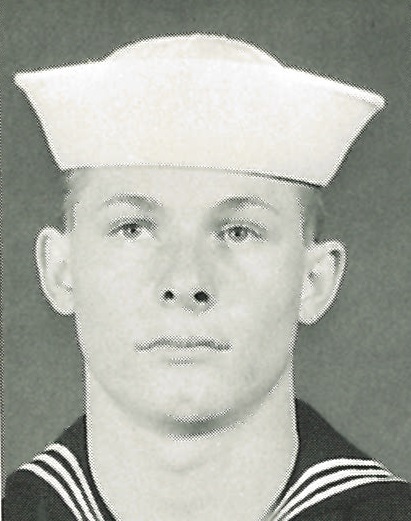 A veteran of the US Navy, Larry served two tours in Vietnam. He later worked as a shop supervisor for Ryder Trucks before retiring. He was preceded in death by a sister, Becky. Those left to cherish his memory are his sons, John Payne (Dawn Aistrop) of Salisbury and Seth Payne; daughters, Jessie Purvis, Sarah Payne and Sadie Payne; brother, Billy Payne (Kay) of Kannapolis; sister, Maxine Bittle (Ray) of Kannapolis and three grandchildren. Service: 2:00 PM Tuesday, September 11, 2018 at Salisbury National Cemetery, 501 Statesville Blvd., Salisbury, NC 28144. Military honors will be performed by the Lyerly Volunteer Honor Guard.